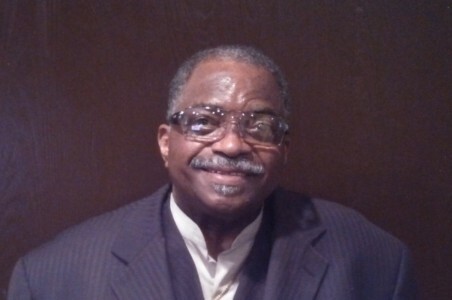 Melvin Slade presents a special Resurrection Sunday gospel mix. 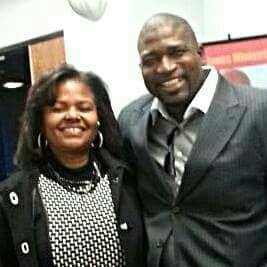 Pastor Bishop Dr. George A. Todd Jr. teaches on the true way to obtain the life that God has for you in his message ‘Only By Losing Your Life Can You Save It’. 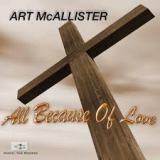 Melvin Slade presents music from Fred Hammond, Lee Williams, Donnie McClurkin, Shirley Caesar, Barbara McNairy and Mary Mary. 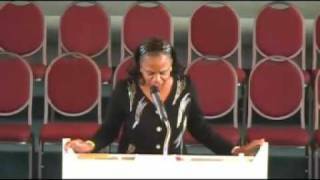 Evangelist June Mckinnon presents a special sermon on Palm Sunday and Jesus. 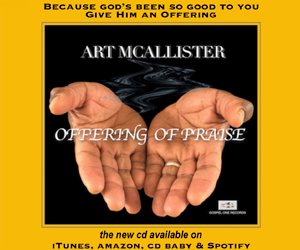 Melvin Slade presents music from Eric Moore & Isaac Carree, Art McAllister, Brian Courtney Wilson, Bill Lomax, Sue Roseberry and Victor Bell & Halel. 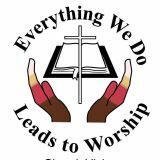 Bishop Henry Hearns, Pastor of the Living Stone Cathedral of Worship presents a sermon on the evils of politics in the Church in his sermon ‘The Power of Politics’. 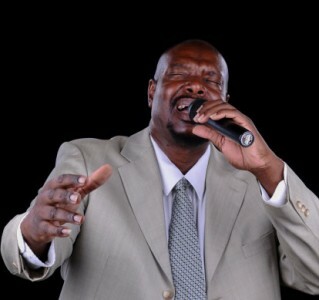 Melvin Slade presents a ministry of today’s top gospel hits. 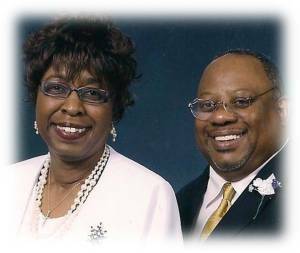 Associate Minister of Deliverance Evangelist Pat Montgomery speaks on conquering the ‘Giants’ in your life in her message ‘Giants in our Lives’. 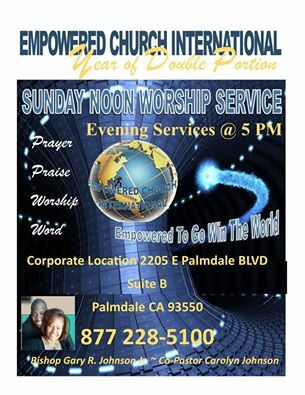 Melvin Slade presents the latest gospel hits and interviews Pastors Bishop Gary R. Johnson Jr. and Carolyn Johnson of the Empowered Church International of Palmdale. 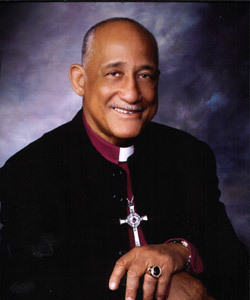 Pastor, Bishop Gary R. Johnson Jr. speaks on the Presence of God in your life in his message ‘The Presence of God’.